PlayStation 4 owners will soon have the chance to play upcoming CCG Gwent: The Witcher Card Game, developer CD Projekt Red has announced. A standalone and vastly expanded version of the card game first seen in The Witcher 3: Wild Hunt, the title has been in closed beta for some time on Xbox One and PC and until now, it hadn’t been clear as to when or even if owners of Sony’s console would be in with a chance to get an early taste of its unique gameplay before an official launch. Due to kick off tomorrow, March 31 at 10 am PST/1 pm EST/ 6 pm BST, all you need to do in order to access the technical beta is visit the PlayStation Store and download the beta client directly. Participating regions include Europe, North America and South America and a PlayStation Plus subscription is not required, so there are no additional roadblocks standing in your way besides the requirement of an internet connection. As for what exactly you’ll be able to test, CD Projekt says that core features, such as creating custom decks, a tutorial and the ability to play against others in online casual matches will all be open for access, although given its nature as a beta, the developer can’t rule out the possibility of technical glitches. The test period is due to end next week, April 3, with all accounts due to be deleted at its conclusion. 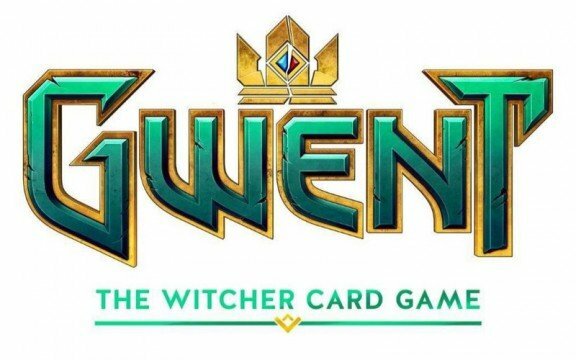 If you’re already an avid fan of existing games in the genre, such as Blizzard’s Hearthstone or Bethesda’s recently released The Elder Scrolls: Legends, I’d recommend giving Gwent: The Witcher Card Game some attention, not least because it brings several unique ideas to the CCG formula that others don’t offer.